There's something relaxing about quiet Summer mornings at home with a cup of coffee. Add a little coloring with your eight year old stepdaughter and she calls it quality time. I remember when I was a child I would read to myself in my bedroom for hours. When it came to coloring, I really loved coloring with my mom. Not only was she really good at coloring, I always felt like it was just her and I. Mostly because my brothers would be off playing video games or testing out some new moves from wrestling. 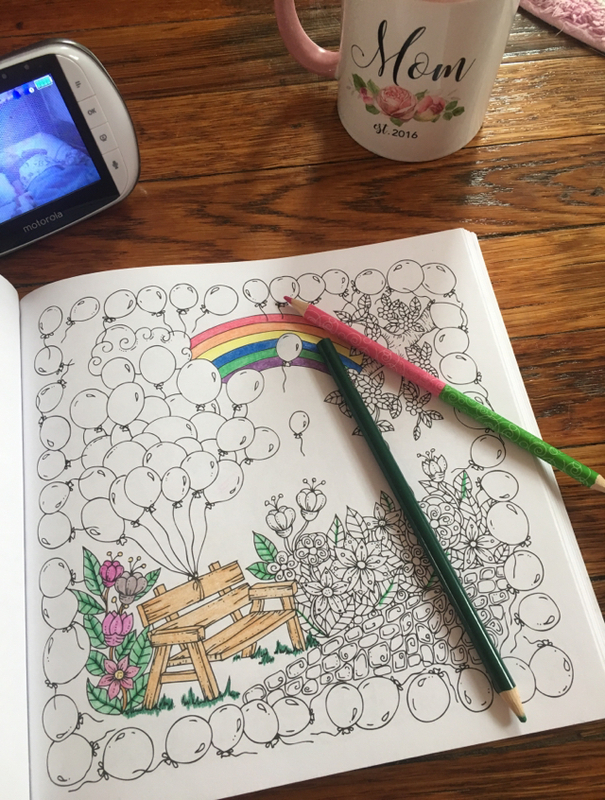 The point is, it gave me a sweet feeling inside to color with my mom. Quick post just to remind everyone to take a step back and color!